Are you aware of an issue with your roof? 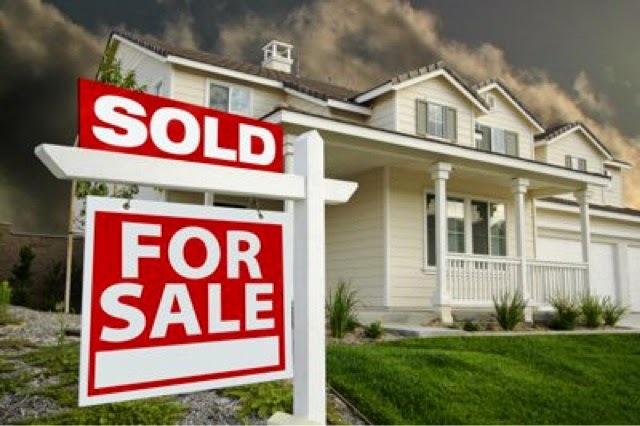 Are you in the process of selling your home? If so, it makes good sense to repair your roof before potential buyers begin to walk through. While you may think you are pulling off a fast one, most buyers are going to order a home inspection. In turn, the problem will show and you will be forced to fix it at a later date – only this time on the buyer’s terms instead of your own. Also, keep in mind that a major roof problem can lead to other issues. For instance, a small leak can lead to insulation and structural issues if ignored. The last thing you need while trying to sell your home is water damage. It is very important that you show potential buyers just how great your home is. A roof in good condition is a huge plus for anybody looking to buy a home. 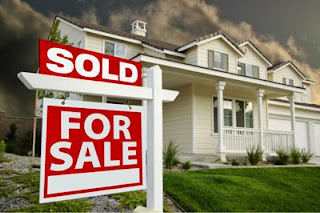 The smartest move you can make as a homeowner and seller is to have your roof inspected before placing it on the market. By contracting with a company like Trudel and Sons Roofing, you get the option of getting a full Assessment Report on your roof that you can show to your prospective buyers proving to them that you have nothing to hide.